Retro Round Style With Keyhole Bridge | Shop Today! Look trendy in The Tweed. 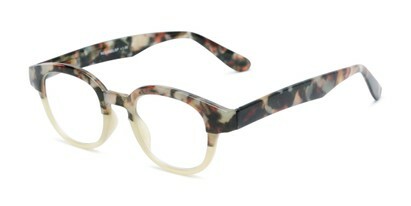 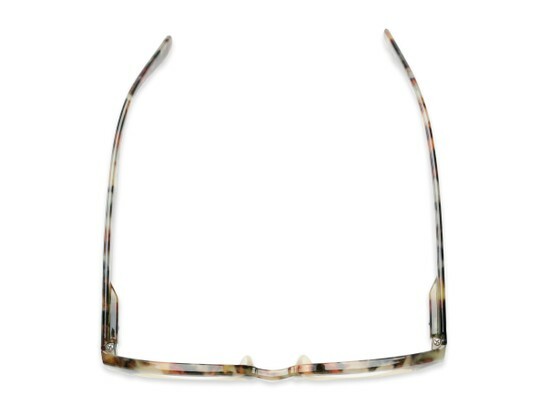 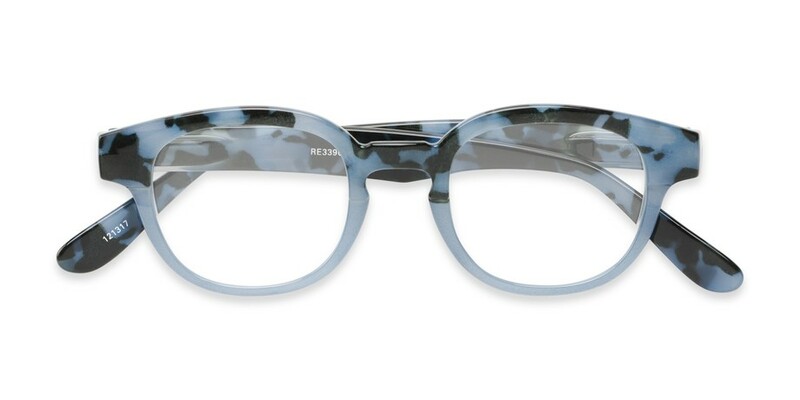 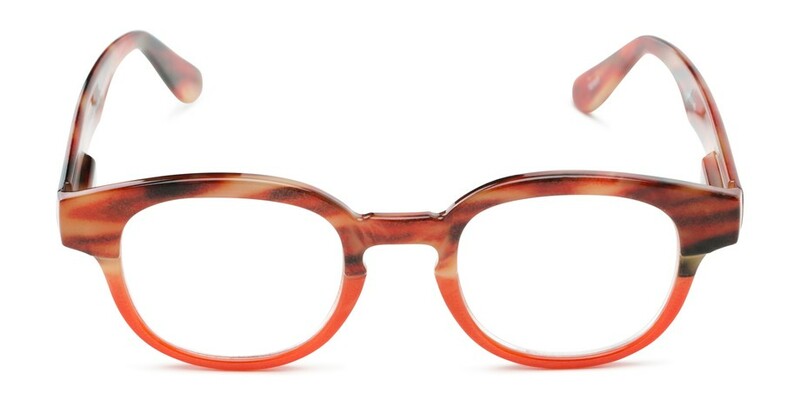 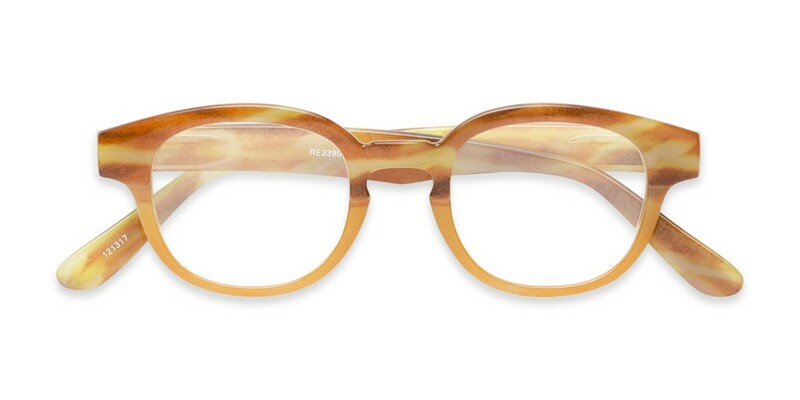 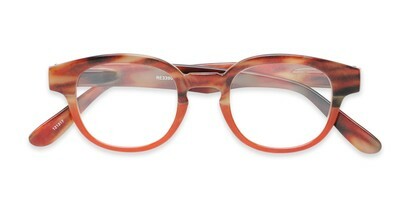 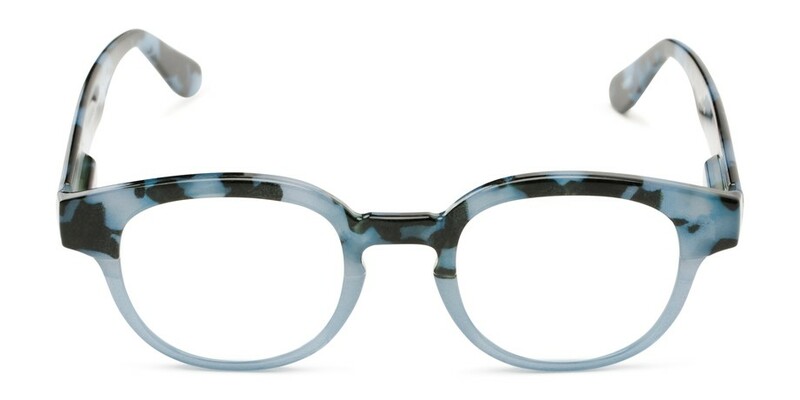 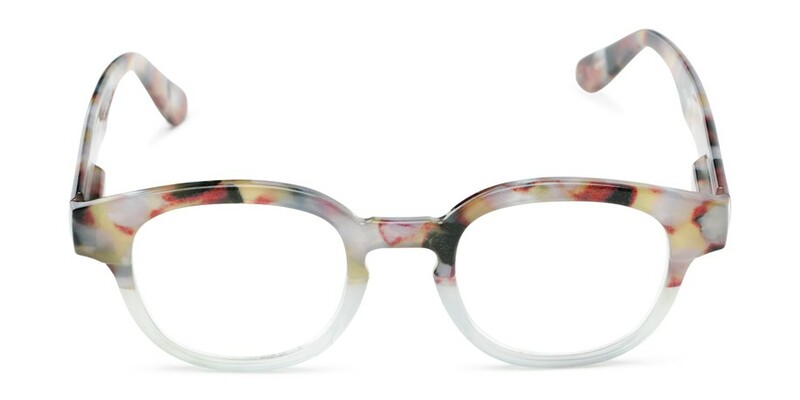 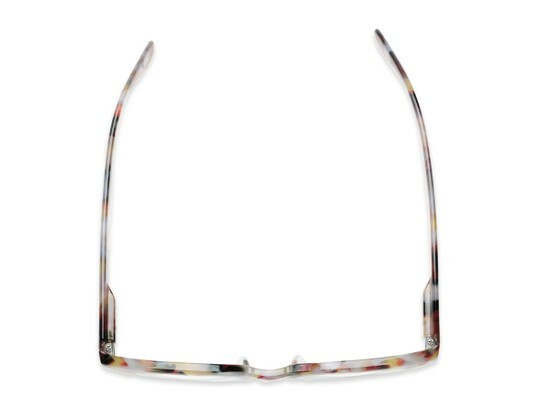 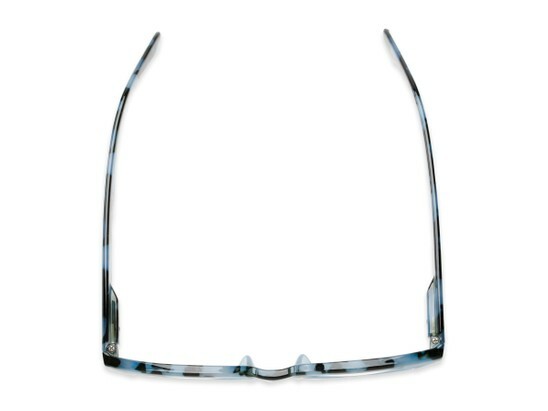 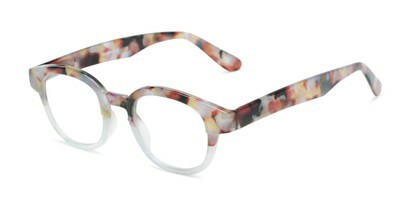 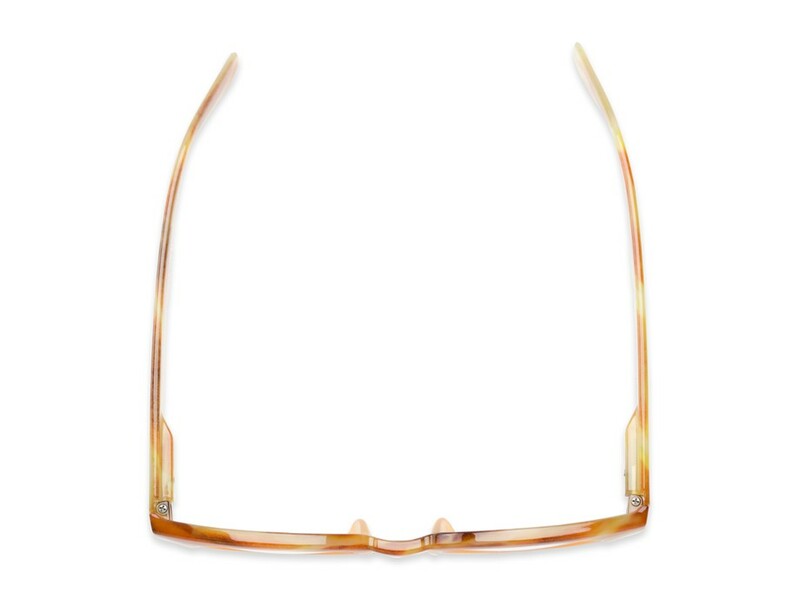 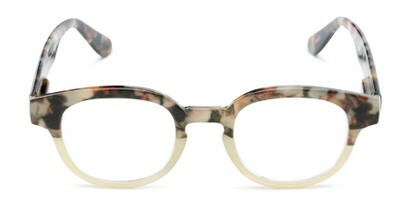 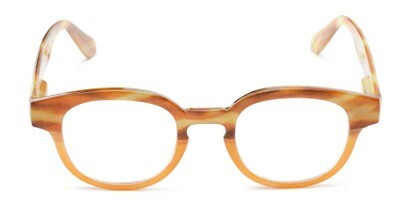 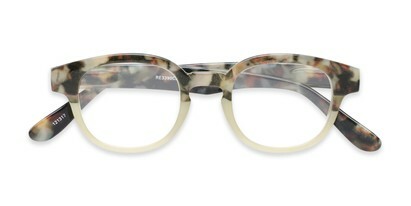 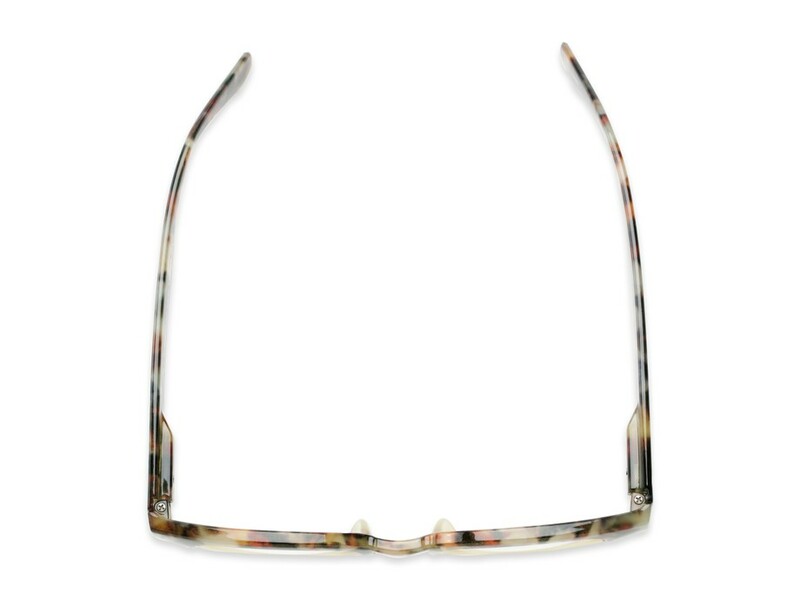 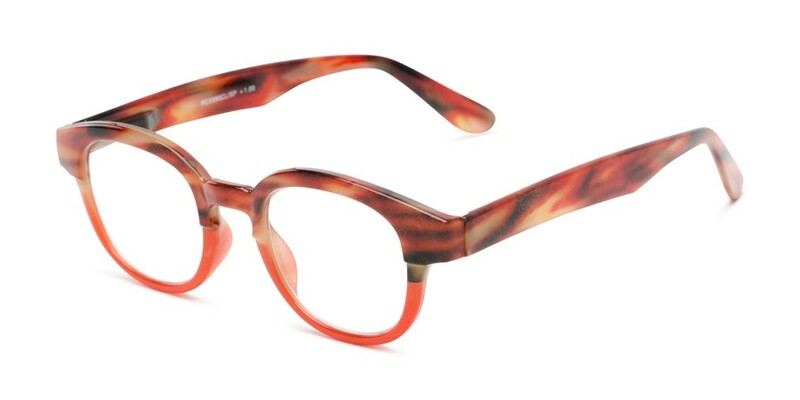 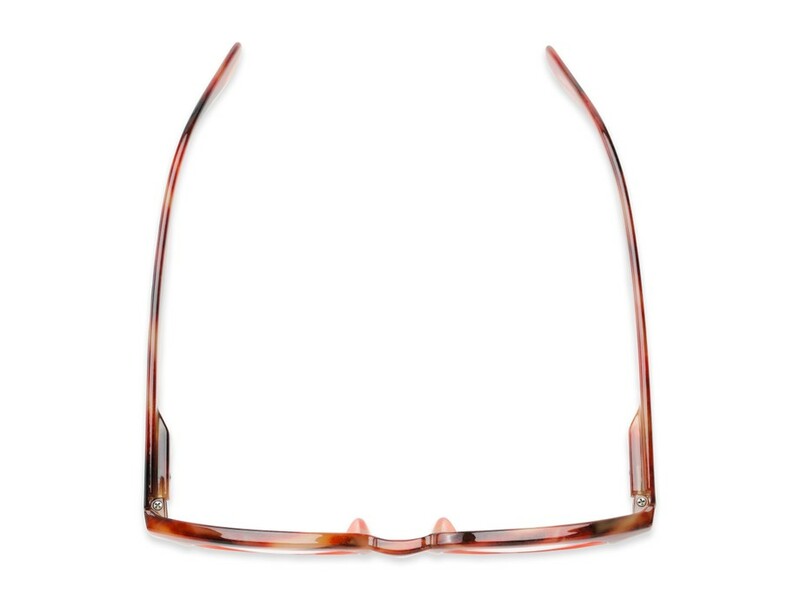 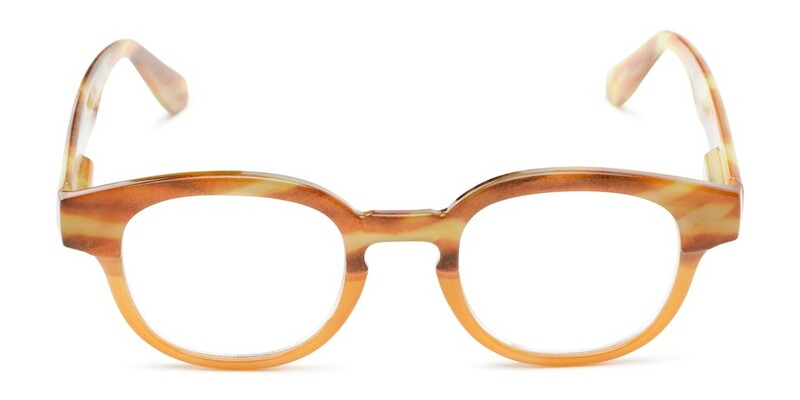 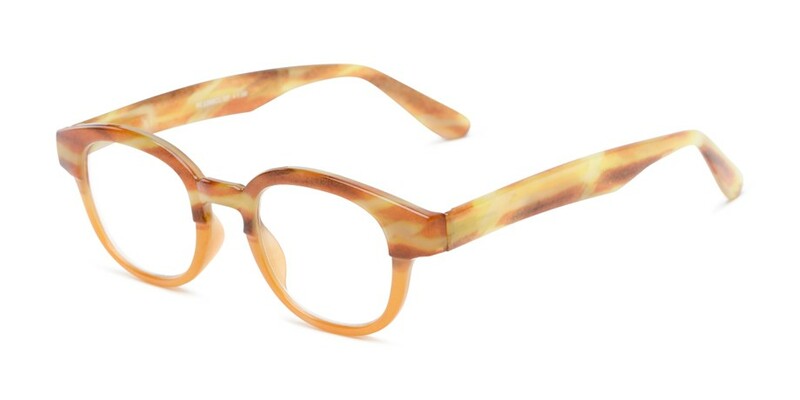 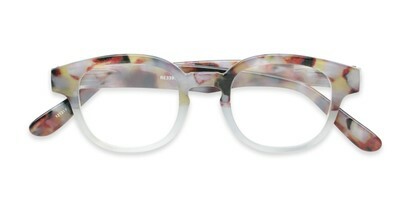 This retro round frame style offers a keyhole bridge, fully magnified lenses, and a unique tortoise fade pattern.